Preserving Dakota Pathways supported traditional Sundance ceremonies (of which photos are not allowed). 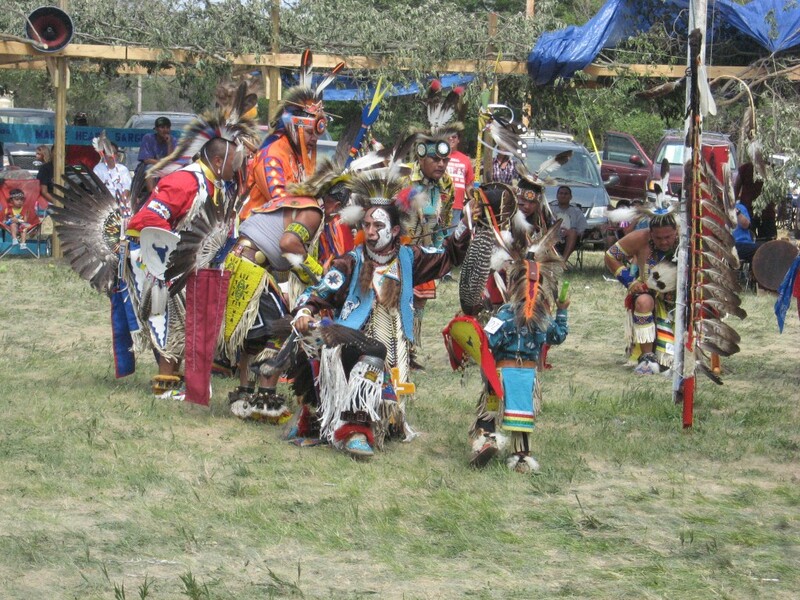 However, at the Greenwood Powwow, folks were able to witness a wakanijan (sacred little one) learn the “sneak up dance” from adult traditional dancers. First Nations Development Institute (First Nations) awarded the Dakota Indian Foundation (DIF) a $20,000 grant in 2013 through First Nations’ Native Youth and Culture Fund to support DIF’s program called “Preserving Dakota Pathways.” Over the past 40 years, DIF has funded numerous cultural preservation and social enhancement projects. 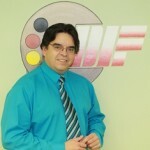 DIF, a nonprofit organization in Chamberlain, South Dakota, began in 1971. 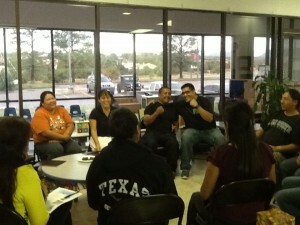 It supports individuals, groups and organizations dedicated to preserving Dakota culture and language. 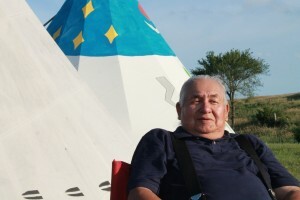 Jerome Kills Small, a Hunkpapa elder, is a storyteller at the horse camp sponsored by the Native American Advocacy Program in south-central South Dakota. Kids are able to sleep in tipis, canoe on Ponca Creek, practice archery and crafts and pick medicinal plants. 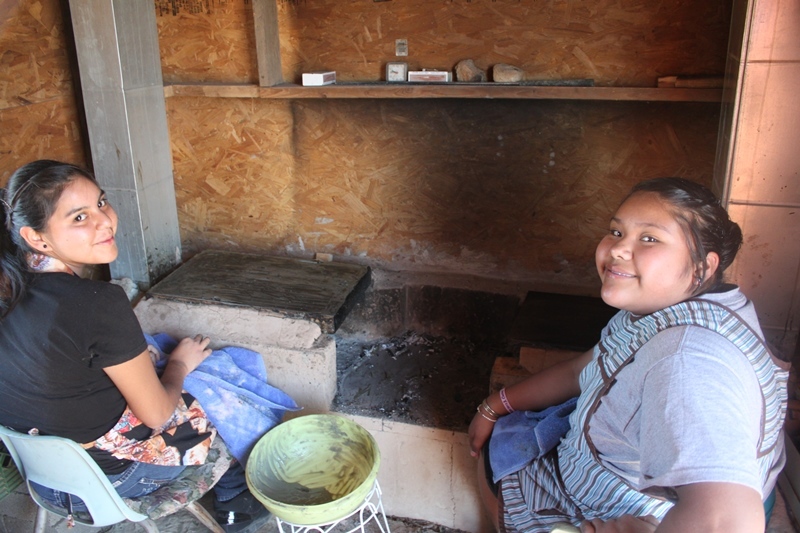 Last summer, DIF used its First Nations grant to purchase supplies and materials for several different “culture camps” across South Dakota. More than 100 Dakota and Lakota youth participated in the camps, which focused on various cultural practices, traditions and values such as archery, agriculture, equine skills, leadership and a female rite-of-passage ceremony. In many cases, tribal elders and youth interact significantly, which builds strong inter-generational bridges. 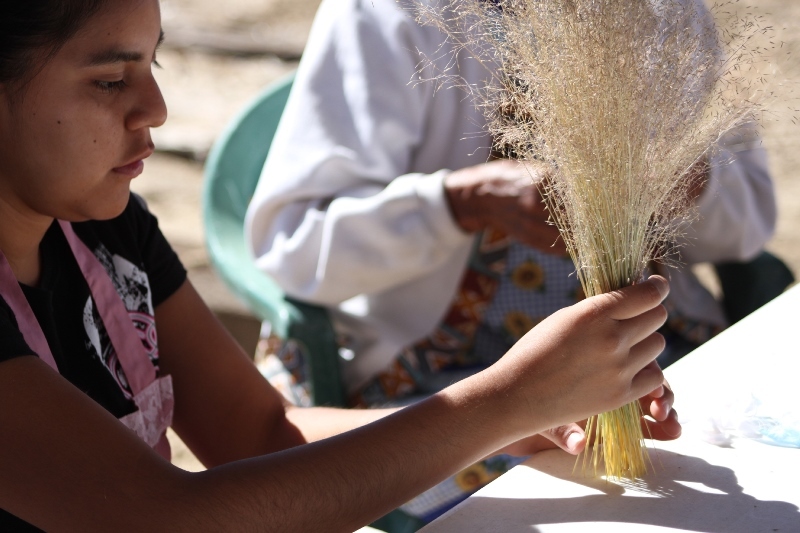 DIF purchased seeds for high school students on the Lower Brule Indian Reservation. At camp, these students learned traditional harvesting and planting techniques. The fruits and vegetables harvested were later used to cook traditional meals that were served at the annual Lower Brule Powwow and Fair. 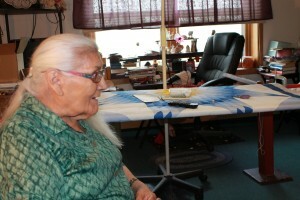 Flossy Drappeau is an Ihanktonwan (Yankton Sioux) elder who preserves the cultural arts through her quilt-making, and shares her knowledge with the youngsters. The Lower Brule Sioux Tribe also received funding through DIF’s grantmaking program to support a summer equine camp. 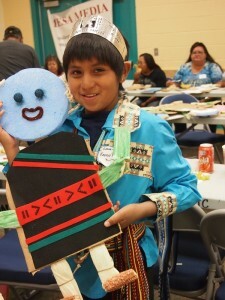 The purpose of this camp was to help youth understand the important role horses play in Lakota culture. 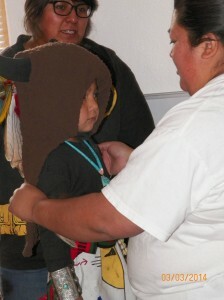 At camp, Lakota youth learned equine life skills and safety. In addition to supporting these summer camps for tribal youth, DIF also used a portion of its First Nations grant to fund several powwows, including a special powwow for high school graduates and Sundance ceremonies in Fort Thompson and Martin, South Dakota. Also, a portion of these funds were donated to Dakota 38+2 Wokiksuye Ride to support its annual horseback trek to honor the 38 men hanged in Minnesota in 1862. 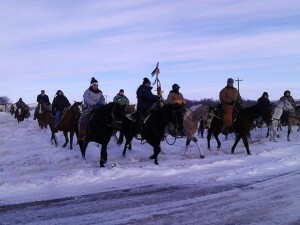 The horseback ride, which included youth from several different South Dakota tribes, is a reflection of traditional Dakota healing practices. The group traveled by horseback more than 300 miles from Crow Creek, S.D., to Mankato, Minnesota, in December 2013. 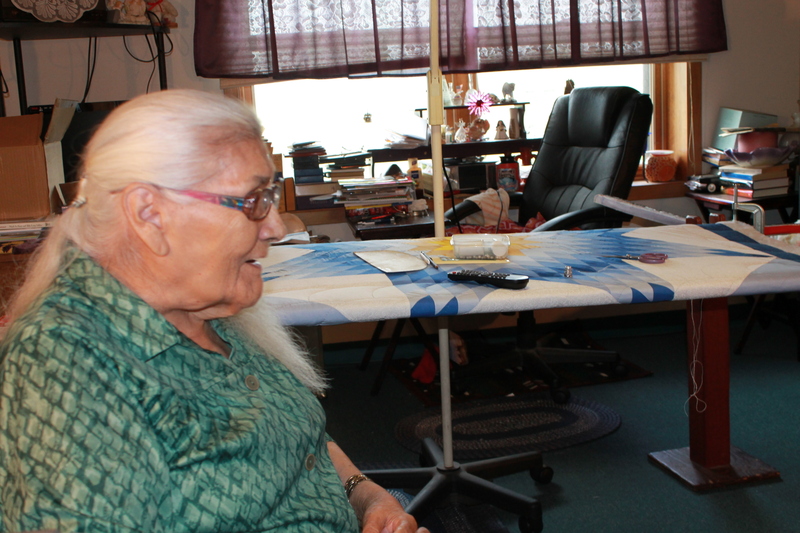 Preserving Dakota Pathways is an innovative program that allows DIF to reach a number of different Lakota and Dakota tribes across South Dakota. This grantmaking program is unique because it allows each tribe to tailor their summer camp to the specific needs of their youth and their communities.